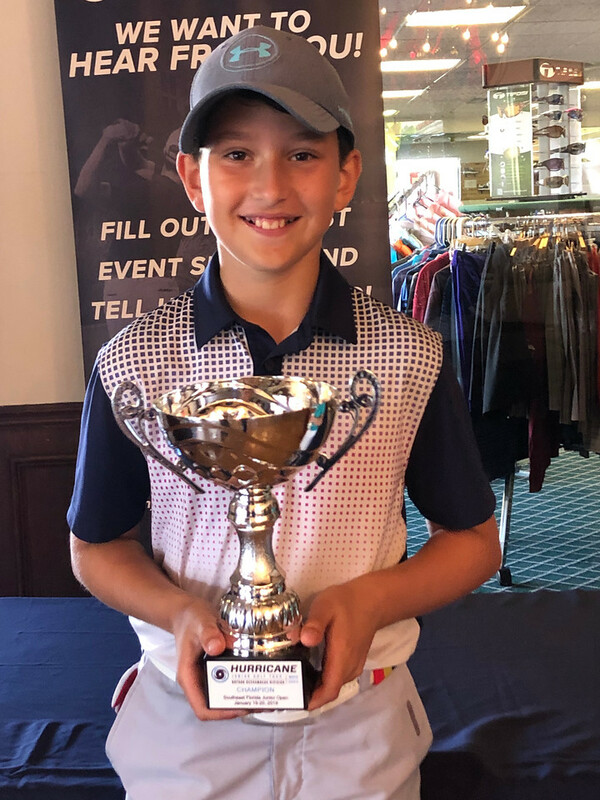 The Hurricane Junior Golf Tour held the Southeast Florida Junior Open on Saturday January 19 – Sunday, January 20, 2019 in Pembroke Pines, FL. 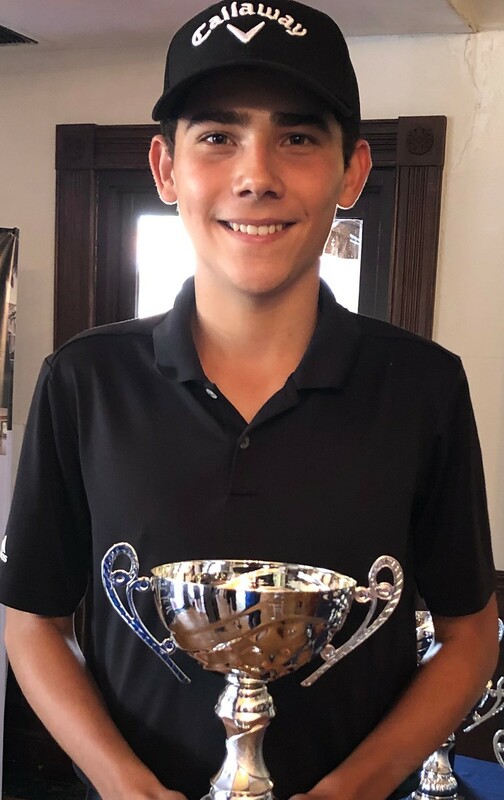 The tournament was made up of a 36-hole, two-day format and the field was made from six divisions that included the Tiger Woods Division Boys 16-18, Will Smith Division Boys 14-15, Ernie Els Division Boys 11-13, Bryson DeChambeau Division Boys Under 10, Justin Timberlake Division Girls 14-18, and the Justin Rose Division Girls Under 13. To view the full leaderboard click HERE! Daniel Virreira of Lima, Peru was very consistent this past weekend, which caused him to receive first place with a total of 146 strokes. Rafe Cochran of Palm Beach, FL and Matthew Myers of Jupiter, FL were right behind him as they finished in the top three with 150 and 152 strokes respectively. 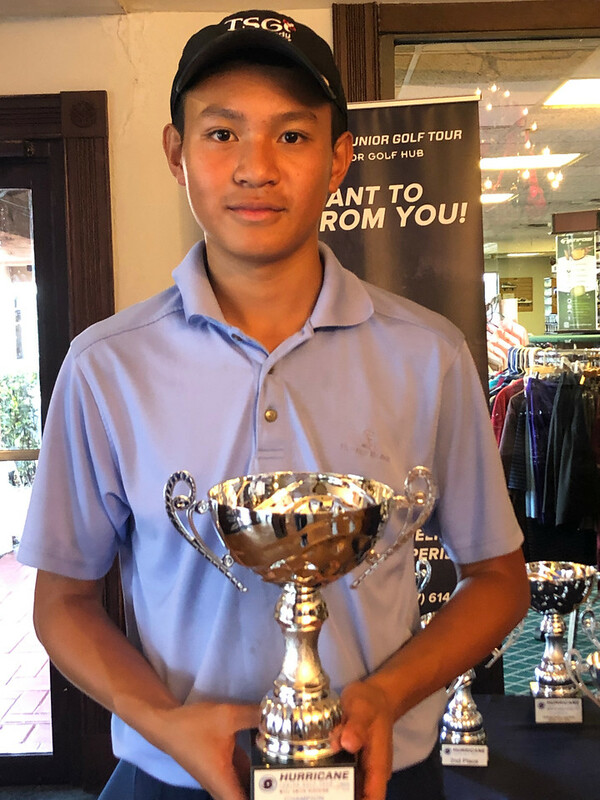 Jiakai Chen of Lakewood Ranch, FL was the champion of the Will Smith Boys 14-15 Division this past weekend as he finished it off with 158 strokes. Bennett Stone of Palm Beach, FL received second place with a total of 162 strokes. Brett Allen of West Palm Beach, FL worked his way into the top three with a weekend total of 166 strokes. 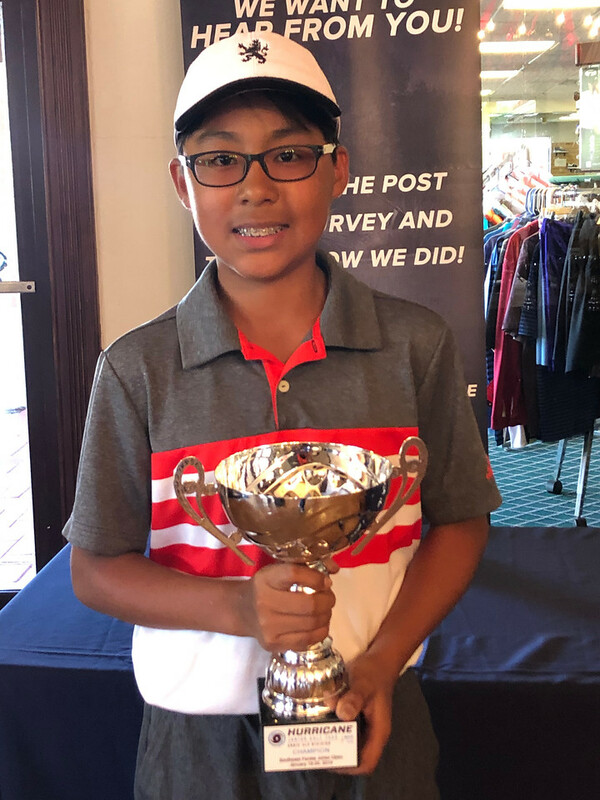 Dragon Kim of Lake Worth, FL went all out this weekend with a total of 158 strokes, to win the Ernie Els Boys 11-13 Division. Benjamin Chamberlin of Germantown, MD and Samuel Gilden of Davie, FL finished back to back in the top three with 174 and 178 strokes respectively. 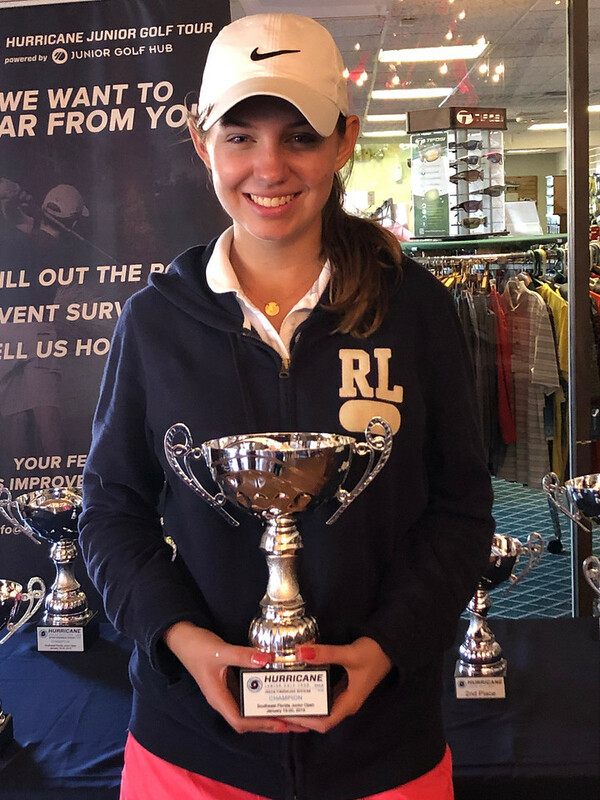 In the Justin Timberlake Girls 14-18 Division, Jennifer Lilly had 150 strokes this past weekend, capturing the first-place title. Second was Tori Bien of Hollywood, FL with 154 strokes. Bela Mead of Sunny Isles Beach, FL worked her way into the top three with a grand total of 160 strokes. 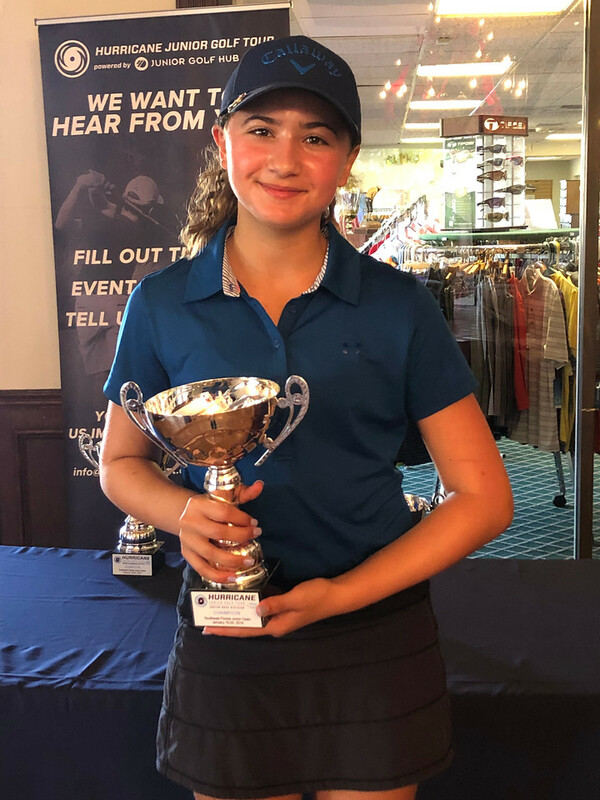 Gabriella Albert of Delray Beach, FL captured the first-place title in the Justin Rose Girls Under 13 division with her weekend total of 162 strokes. Annika Kohoutkova of Naples, FL earned second place with 175 strokes. Cristian Scradeanu of Sinaia, Russia did not disappoint in the Bryson DeChambeau division this past weekend as he finished with 167 strokes. Right behind him was Noah Crossman of Jupiter, FL with 182 strokes.